Huntington Park opened in 2009 and is home to Minor League Baseball’s (MiLB) Columbus Clippers, Triple-A Affiliate of the Cleveland Indians and 2010-2011 Triple-A Back to Back National Champions. Huntington Park’s atmosphere is electric, winner of three 2009 Ballpark of the Year Awards. 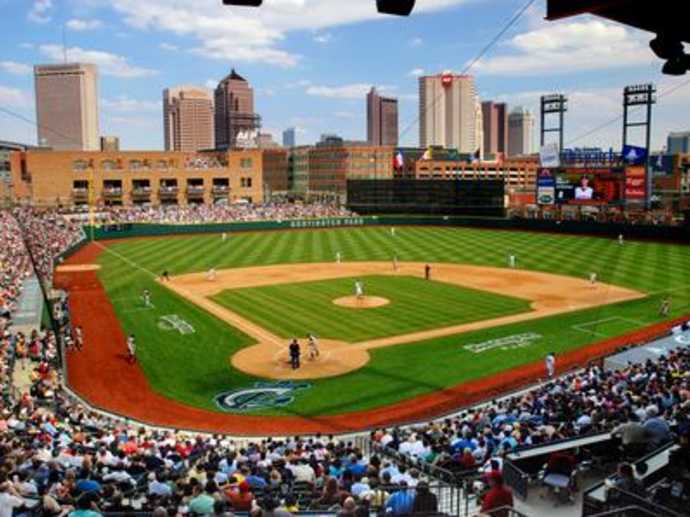 Huntington Park has hosted a multitude of events including Big Ten Baseball Tournament in 2009, 2011, and 2012 and Ohio High School Athletic Association Baseball State Tournament. Huntington Park is located in the Arena District, in downtown Columbus.